At IAVA, we endeavor to be an honest and independent watchdog that acts in the interests of our members, and their families. IAVA has never shied away from standing up for the best interests of new veterans, and we won’t allow political stunts to divert our advocacy efforts. You will find that this is true of IAVA and our colleagues in the veteran community. It is neither helpful nor accurate to characterize all veterans service and advocacy organizations with a single broad brush. The battles we fight in Washington are critical – and complex – and take dedicated professionals to sift through the politics and special interests that often look to hijack the care and benefits earned by the men and women who defend this nation. In the midst of the VA scandal, no observer of the recent Senate Veterans Affairs Committee hearing, media coverage, or public statements made by any leading VSOs could legitimately characterize IAVA as defending the status quo within the VA.
As the growing scandal makes clear, we need a VA ready for the 21st Century. 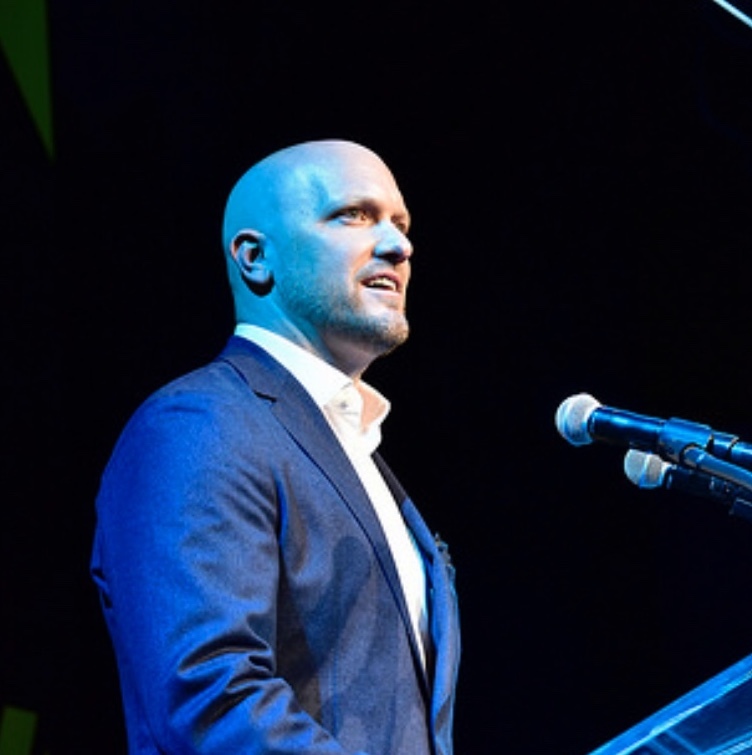 We all understand this – perhaps no one better than IAVA and our membership. After more than a decade at war, post-9/11 veterans continue to fight for the support and care they have earned. IAVA and our fellow VSOs are on the frontlines of this fight daily. We take the calls from distressed vets, we connect them with resources, we help them navigate the VA, we have their back. Always. But we can’t do it alone. Unfortunately, when we have come to Congress for help, all too often we have been let down by Washington politicians. We have been especially disappointed by the Senate Veterans Affairs Committee, which amazingly, still lacks a single member who is a combat veteran. If the committee was made up of at least a few veterans, we have no doubt you and the Committee would be more aggressive, more effective, and more connected to the veterans community. But since you are not, we expect you to listen that much more and work that much harder. Thus far, this Senate has failed to live up to its promise to veterans. Instead, political stunts and obstructionism have supplanted the duty that you and others in the Senate have to our nations’ veterans. It is also now painfully clear to all Americans that you and Senate leaders (of both parties) have not effectively exercised your oversight responsibility or passed needed legislation. We hope you will focus there, instead of on lobbying distracting and counterproductive political attacks at the groups that represent the very people you seek to serve. On IAVA’s top priorities – ensuring quality mental health care, ending the VA disability claims backlog, strengthening the New GI Bill, and reducing veterans unemployment – the Senate has failed to act on our priorities. Our top issue for 2014 is combating veterans suicide, at a time when 22 vets die by suicide a day. Yet, you and 91 Senate colleagues still haven’t cosponsored the historic and comprehensive Suicide Prevention for American Veterans (SAV) Act, S. 2182, which would significantly strengthen efforts to combat suicide. Senator John Walsh, the only post-9/11 combat veteran in the U.S. Senate, is standing by awaiting your support for this critical legislation. And so are IAVA members in North Carolina and across the country. Instead of trying to divide the veterans community, you should stand with us to combat veterans suicide and work on other important issues that must transcend partisanship and the common political nonsense that now defines Congress. As with other VSOs, IAVA’s staff is made up of combat veterans and civilians who work tirelessly to help ensure that we live in a country that honors the service and sacrifice of our warriors – not uses them as political footballs. With the wars coming to a close, veterans, who did their duty overseas, expect the same of you in Congress. Do not let them down. They will be watching. And voting.